Bookkeeping is the process of recording and reconciling the transactions of a business and the importance of this is often under-rated. The world of bookkeeping has changed significantly over the years and even more so now with the introduction of cloud-based software like Xero. Now clients and accountants have real-time access to client’s data and can help with keeping the bookwork up to date and provide timely reports for decision making and tax planning. This allows bookkeepers, accountants and business owners to all work together to maintain the books, to ensure we can identify trends and also that potential problems are identified and addressed before they get out of hand or lead to bigger issues. Here at Choice Accounting we have bookkeepers who work with our clients, either on site or remotely, and we cater for the use of all the major bookkeeping software: Xero, MYOB , QuickBooks, Quicken, Cash flow Manager and Saasu. We also cater for those businesses who work manually, from bank statements and cheque books. However, we do try to find a suitable solution for those clients so that they can also benefit from available reports and other information, on a regular basis. 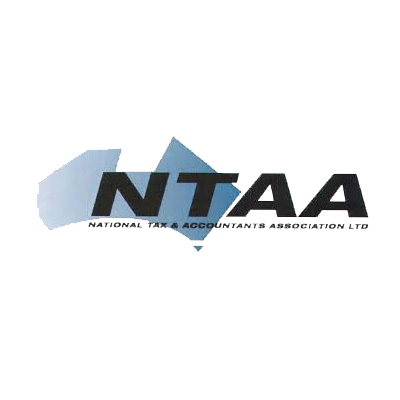 If you would like to discuss the possibility of finding a bookkeeper, or if you would like one of our accountants to manage your books, or if you would simply like a quote, please feel free to contact us, or visit our pricing page.